September will be going out with a bang this weekend with lots of fun things to do. Don’t miss out. The fun will begin on Friday evening with the first performance presented through the auspices of the Brunswick County Intercultural Festival. Beginning at 7 PM, the African American Dance Ensemble will perform at the Odell Williamson Auditorium on the campus of Brunswick Community College in Bolivia, NC. On Saturday, from 10 AM until 4 PM you can enjoy the festival on the grounds of the auditorium with dancing, cultural events, food and more. Take the kids for a fun and informative day. If you enjoy fishing, you might want to check out the Bay Creek Classic beginning with the captain’s meeting on Friday at 4 PM. Lines in the water from 7 AM until 4:30 PM on Saturday and the proceeds go for a good cause. Saturday also offers the Around Oak Island Sunfish Race. Open to all experienced sunfish sailors, this 27+ mile race starts in the Yacht Basin in Southport, NC. Begun eight years ago, the Southport Wooden Boat Show has grown exponentially over the years. At this year’s event you will enjoy all the activities you enjoyed in previous shows as well as new activities, including more maritime activities. There will be a designated handicapped parking area as well as a shuttle bus to take you to the event site in the Old yacht Basin. This is a family friendly event with fun for everyone. The first day of Fall has arrived in Brunswick County, NC with a beautiful cool morning and, I believe, most of us are looking forward to cooler days ahead. It’s Friday, the weekend is almost here, and fun events begin this afternoon with the Spaghetti Plate Fundraiser hosted by the Southport Fire Department Auxiliary. Plates including spaghetti with meat sauce, bread, salad and dessert will be available for $8 from 11 AM until 1 PM. You can pick up your delicious lunch at the Southport Fire Headquarters at 1011 N. Howe St. or call 910-457-7915 to order and have it delivered to Southport, Oak Island, Boiling Spring Lakes, St. James or Bolivia, NC. 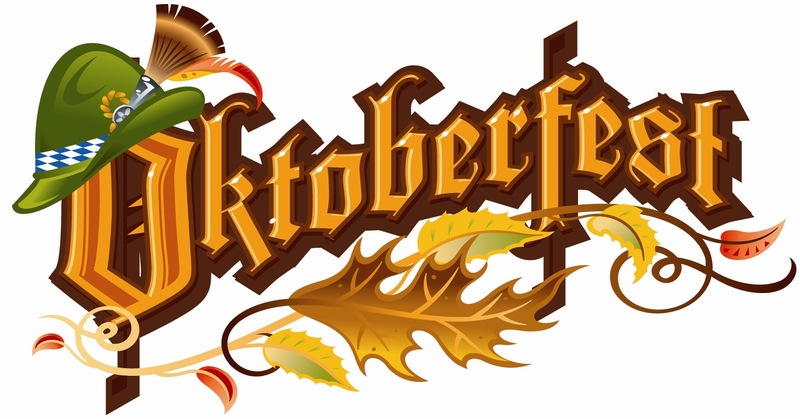 Beginning at 5:30 PM today, the Oak Island Moose Lodge offers their Oktoberfest with dinner and music by The Harbour Towne Fest Band. Tickets are $14. Contact http://www.oakislandmoose.com or call 910-457-547 for more information. 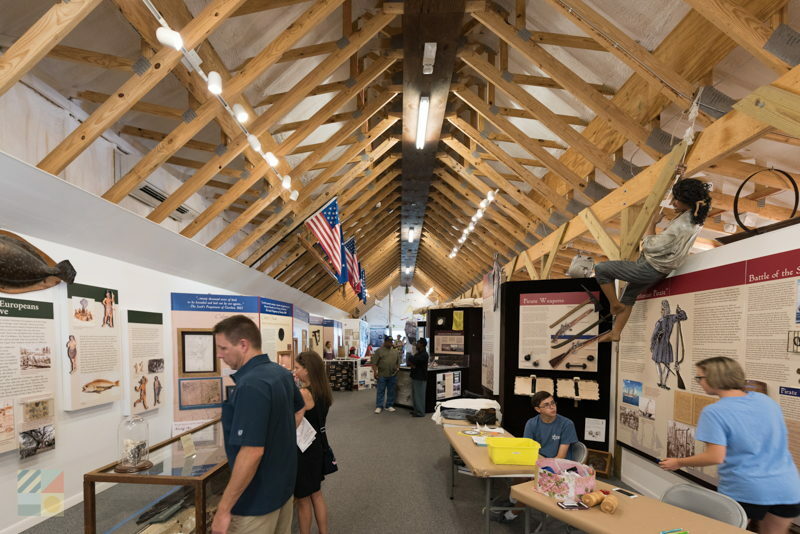 Beginning at 10 AM and continuing through 4 PM on Saturday, the NC Maritime Museum at Southport will fill the Fort Johnston Garrison Lawn with all things pirate. Check out their free event: Scurvy Dogs & Scoundrels: Pirates of the Lower Cape Fear. On Saturday afternoon at 3 PM there will be another Oktoberfest in Southport, NC. This one will be held at Check Six Brewing Company where they will offer all kinds of German fare and will introduce their Oktoberfest Bier. Also on Saturday, you can attend the Family Fun and Safety Festival in Boiling Spring Lakes, NC. The event runs from 1 PM until 3 PM at the city hall, 9 East Boiling Spring Road. There, you can enjoy the exhibits, games for children and prizes. Parking will be available at the First Baptist Church. If classic cars are your passion, you might want to check out the Carolina Shores Craft and Car Show on Saturday from 9 AM until 2 PM. The event will be held at the South Brunswick Islands Center at 9400 Ocean Highway West in Carolina Shores, NC. Craft vendors will display their wares inside the building while the classic cars, Mustangs and Corvettes can be viewed outside. On Sunday, you can put on your running shoes and run for your benefit and that of the Lower Cape Fear Hospice and Life Care Center’s Brunswick County facility. The 5 Star Race Production’s Novant Health Oceanside Family Medicine 15K & Joyce Irish Pub 5K will be held in Brunswick Forest in Leland, NC. You can celebrate afterwards with the post-race Oktoberfest party. If you live in Brunswick County, NC and you are looking for something to do this weekend, you will have plenty of choices. 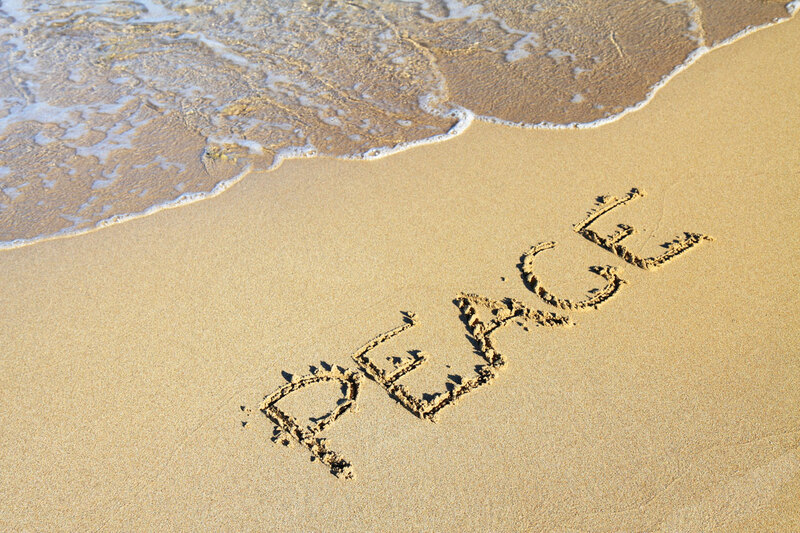 On Saturday, you might want to head out to Franklin Square Park in Southport, NC to Participate in the Southport observance of International Peace Day from 2 PM until 4 PM. Rev and Jeremy Truett will both be performing throughout the event. There will be children’s activities as well as a children’s art exhibit inside Franklin Square Gallery. In the event of rain, the observance will be held inside the Southport Community Building. From 9 AM until 12 noon on Saturday, you can enjoy the Oak Island, NC beach while helping the Oak Island Beach Preservation Society by taking part in their observance of International Coastal Cleanup Day. To participate, either email beachoki@outlook.com or show up at the beach society’s tent at the Town of Oak Island cabana at the foot of 46th Street on Saturday morning. Fun for kids seems to be the order of the day on Saturday as there will be two more events focusing on kids that day. One of them will be the Kiwanis Big Toy Day to be held at the Cape Fear Regional Jetport in Oak Island, NC from 10 AM until 3 PM. There will be lots of fun things for kids to do, including small craft airplane flights. The second event will have a totally different focus. It will be the opening of Go Chicken Coop located at 7 Bell Swamp Connection in Winnabow, NC. (Look for the 9 foot tall roadside gold chicken on U.S. 17) The venue will be open from 10 AM until 6 PM Saturdays and Sundays through November 19 with farm themed fun for the whole family. Activities will include hayrides, a farm train, corn hole, a corn maze, fall festival games, sack races and more. The air will be filled with music on Saturday evening. Mike’s Garage Band will hold a fundraising concert for the North Carolina Maritime Museum at Southport from 5:30 PM until 9:30 PM. This free event will be held at Woodlands Park Amphitheater in St. James. Bring your picnics and drinks and enjoy the music and raffles. Non-residents of St. James will need to register by calling 910-457-0003. Entrance for non-residents will be at the Seaside gate off Middleton Boulevard. The cast of ‘It’s Gotta be Rock and Roll Music’ will hold encore performances of that event at the Amuzu Theatre in Southport, NC beginning Thursday, 9/14 through Sunday, 9/17. Shows will begin at 7:30 PM, Thursday through Saturday and at 3 PM on Sunday. Tickets will be available at Ricky Evans Art Gallery and Color Me Carolina. Check Six Brewing Company in Southport, NC will offer Trivia Night on Thursday beginning at 7:30 PM; Karaoke on Friday from 7:30 PM until 11:30 PM; and live music on Saturday night beginning at 7:30 PM. 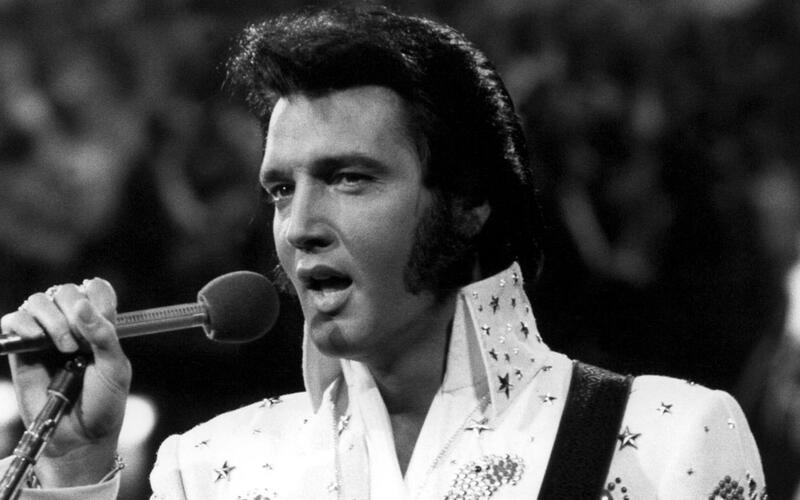 Elvis is alive and well and you can see him in Southport, NC on Friday evening from 6 PM until 9 PM. Elvis and Friends will perform at the St. James Community Center where there will be food, raffles, auctions and dancing and you can BYOB. This event will benefit WAVES 4 K.I.D.S. and tickets can be purchased at www waves4kids.org or on their Facebook page. Everyone is concerned about Irma – as they should be. At this time it appears that the Brunswick County coast will not have much to fear. However, those of us who have lived here for a long time know how unpredictable a hurricane can be. We know it can change its path on a whim. We also know to remain calm and prepare. 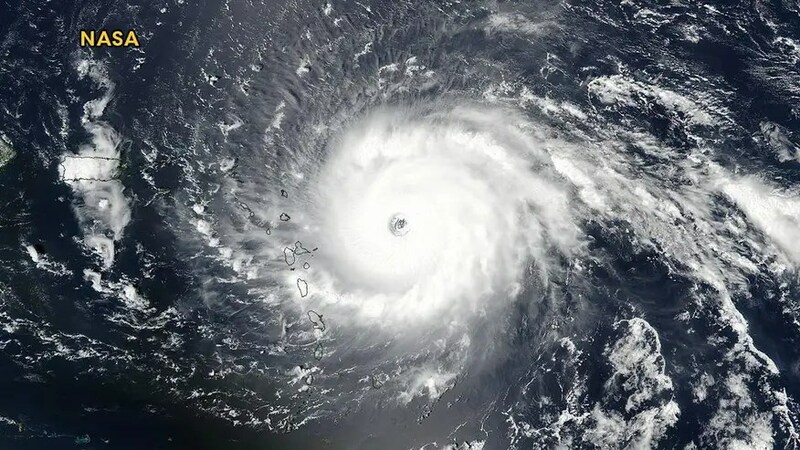 If you do feel the necessity to leave, be sure to plan your evacuation in such a way as to not be going deeper into the hurricane. There are some activities planned for the weekend, and, as far as I know they will be held. Please be sure to contact the event locations to ensure that they will be happening. Saturday, in Southport, NC, the Lions Club will hold their Southport Lions Car Show at the St. James Community Center. The event will run from 10 AM until 4 PM. The event is free except for those entering their car, truck or motorcycle. Check out the website for information on entering. There will be entertainment, and food and refreshments will be available. No alcoholic drinks will be allowed and awards will be given, including a People’s Choice Award. Contacts: Bob Matarazzo at: 914-310-0261, Roger Albizu at: 301-514-5393. 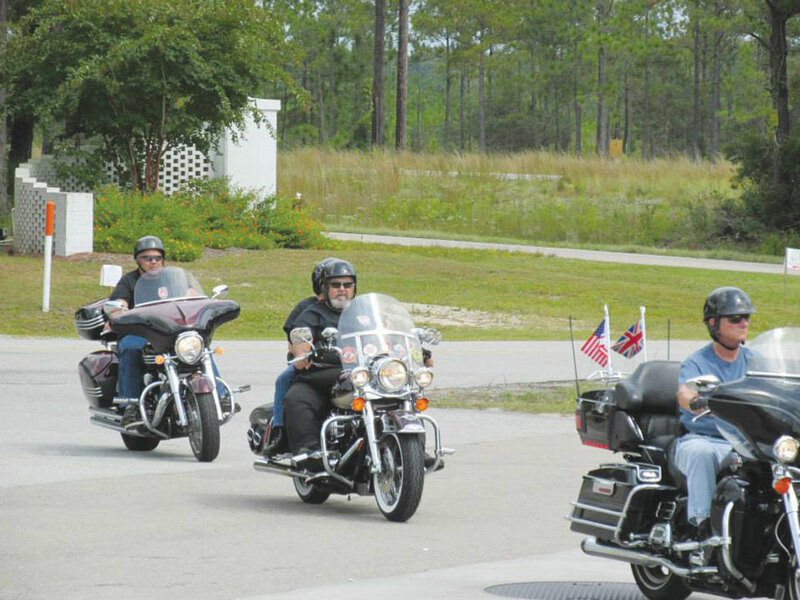 Also on Saturday, you can take part in the 9/11 Memorial Bike Run in Boiling Spring Lakes. NC. It will be held at the BSL Fire Department at George II Highway (Rt. 87) and Miller Rd. The event will begin at 9 AM and end at 2 PM. There will be special events, door prizes, a raffle and 50/50. Cost will be $20 per player and $10 per passenger and includes lunch. Contact: Michelle at: 910-367-9015. On Sunday, the Cape Fear Yacht Club will hold a brunch with a speaker: Wilbur D. Jones, Jr., an award winning author and military historian. Reservations are required and contact is: leenmuro@yahoo.com. Cost is $18 per person. The brunch begins at noon and the club is located at: 4791 Fish Factory Rd. SE, Oak Island, NC.